In 1928, the National Aeronautical Association wanted to create a monument to the Wright Brothers at the exact location where the first flight was made. This proved to be difficult because the landscape in Kitty Hawk had changed so much in 25 years. They wanted to find the right spot to erect the monument to avoid any future disputes over the location. The group gathered eyewitnesses, calculated the length of the track used to launch the plane, coordinated with measurements from the Wright Brother’s shop and collaborated with the Weather Bureau on the wind direction (and weather) that day. With all of this data, the group collectively agreed upon a spot that was as close as humanly possible to the correct location. In some ways, the NAA also taught us how to find the right location to live in Nashville. Who wants to find out later that they moved to the wrong place? The ground work was of utmost importance to this group. With tools like Google Maps and review, our job is much easier today. When someone asks where they should live in Nashville, this is what I suggest. It’s best to start with the widest search possible and then narrow down based on your personal preferences. First, we would find all of the areas that have suitable homes in your price range and drive through those neighborhoods. Stop in and visit the local businesses and organizations. Talk with people who live in the area. Take note of the ones you like best. Of the ones you like best, dig deeper. Think about the places outside of the home where you spend the most time like work, school, gym, etc. The farther you are away, the more isolated you will feel. Don’t make these trips a burden to you and your family. Do some test drives heading to work at rush hour or heading to school at the end of the day. Don’t let traffic turn a short trip into a long journey for you. If schools, restaurants and shopping are important to you, discover their locations using Google Maps, read their reviews and talk to the people running the business. Find out if these places are a good fit for you and your lifestyle. Once you have nailed down a community, start to look closer at where in that community that you want to live. What streets or neighborhoods most appeal to you? What type of home do you prefer to live in? Have your real estate professional set up an automated search so you can be instantly notified when one of these homes listed for sale. When you receive a listing notification, review it quickly. If it looks like a possibility, ask your agent to set up an appointment without delay. If you decide that you love the home, make an offer immediately. 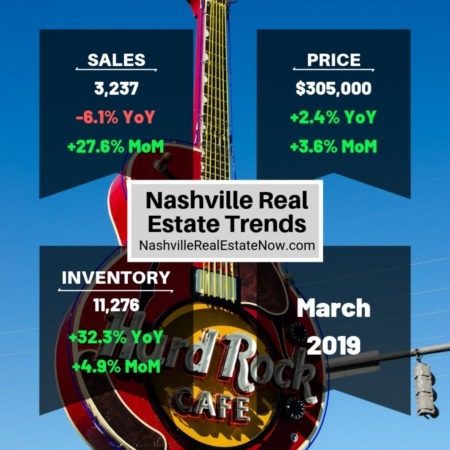 We have more buyers in Nashville than available homes for sale. Getting there first is half of the battle to finding your new home. 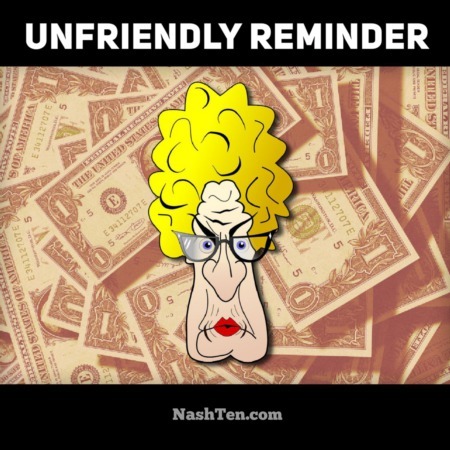 What questions do you have about Nashville? Hit reply and let me know. The information in this post was requested by a member of this group just like you. If you want your question answered here, then take the 30-second survey here. It’s only five quick questions and I will be forever grateful.